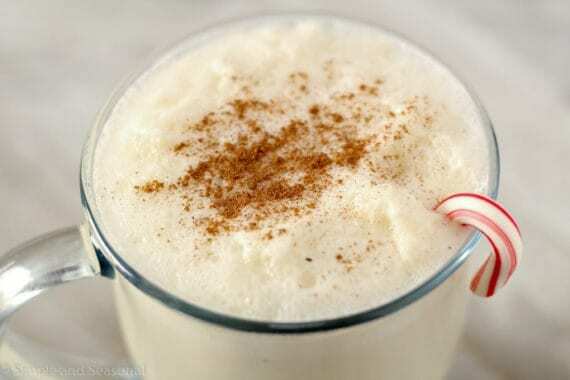 Enjoy this creamy and family-friendly Eggnog Punch during the holidays this season! 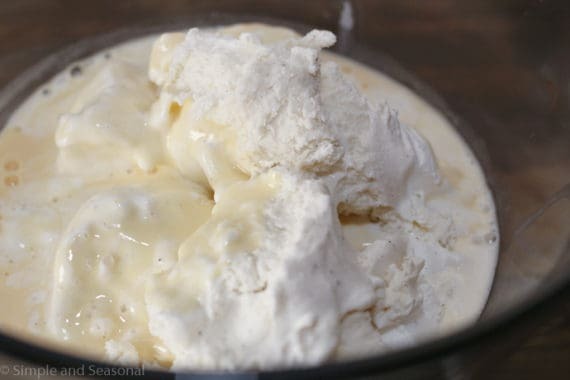 Place ice cream in an extra-large punch bowl. Add half the eggnog. 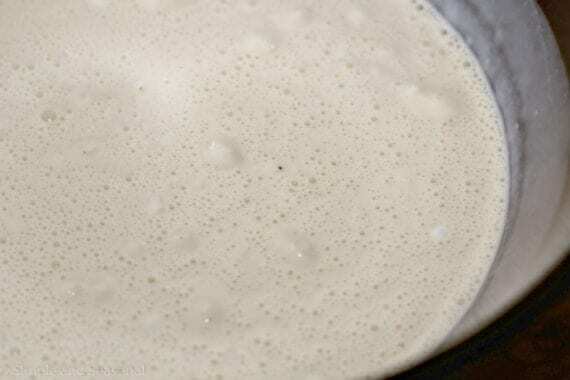 Stir and mash mixture using a potato masher until ice cream is melted and mixture is well combined. 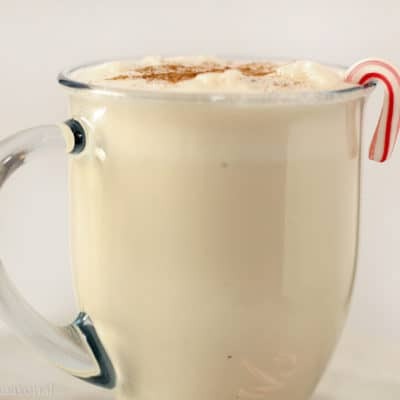 Stir in remaining eggnog. Slowly pour in cream soda, stirring to combine.